A dazzling international cast brings to life one of the most thrilling dramas of intrigue and courage ever filmed. 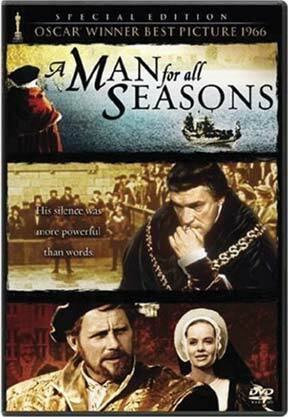 Robert Shaw plays King Henry VIII who wants to divorce his wife in order to marry Anne Boleyn. Only Sir Thomas More (Paul Scofield) has the courage and conviction to oppose the King's will, but his valiant refusal to abandon his principles leads to his death.